Today, a new Nicorette coupon is available for $15 off gum 100 ct.+, lozenges 72 ct.+ or Nicoderm CQ. 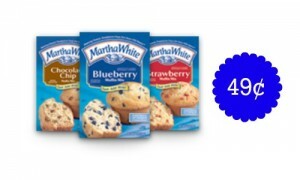 Print this offer, then head to Publix where it pairs with a store coupon for a total of $25 off! If you or someone you know is trying to quit smoking, print this coupon now. 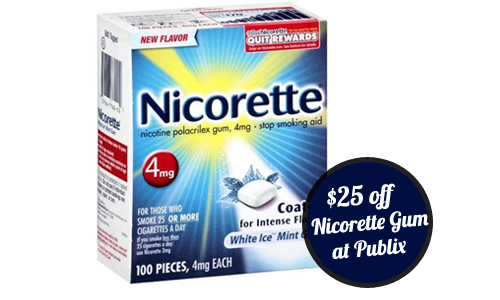 A savings of $25 off Nicorette doesn’t pop up everyday! 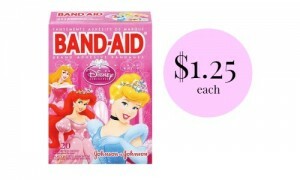 While you’re out…here’s some more Publix deal to grab!